Founded in 1957, McCaskie is a family run business offering a complete range of products and services to the farming and rural communities. Majoring in agriculture, but also supplying services in energy, electrical and industrial sectors. We operate from five locations across Scotland and northern England. We pride ourselves as being experts in dairy, sheep and beef sectors and offer the best in animal health products, farm hygiene and all other commodities associated with livestock farm enterprises. From our country stores we offer continued support to the community, as well as domestic pet owners, horse lovers and local tradesmen. Our specialist sales, service and installation teams supply and maintain a variety of dairy and associated farm equipment, from robotic and conventional milk production to cooling, waste handling and feeding solutons. 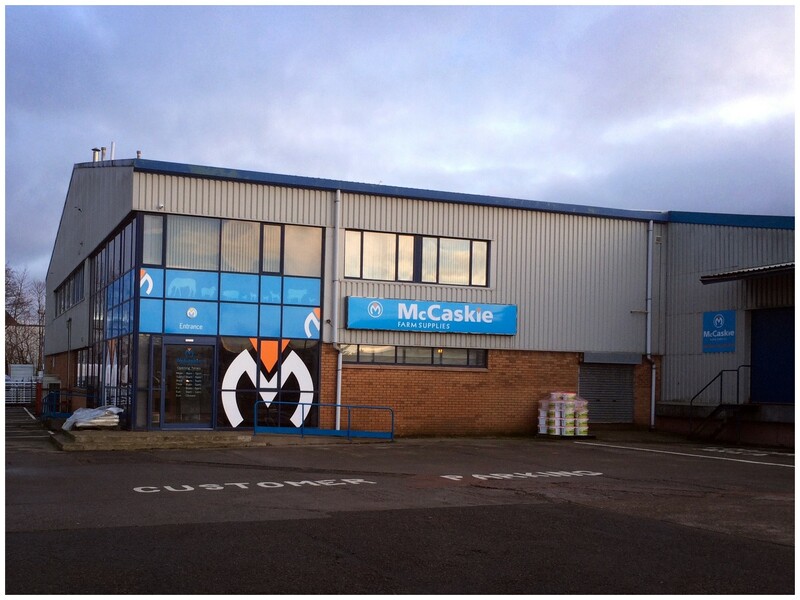 For more information, contact us today on 01786 474481 or email info@mccaskie.co.uk.